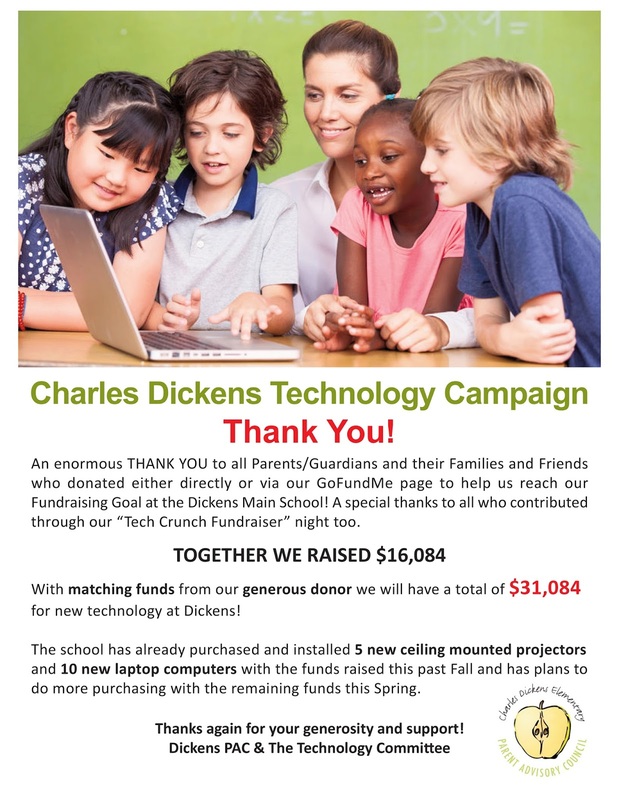 CHARLES DICKENS PAC: Technology Fundraiser Update & Thanks! Technology Fundraiser Update & Thanks! SPRING FLING - Volunteer and/or Donate! Join SPRING FLING on Social Media!